Datum design and optimization is the most important step in any assembly quality control process which can be simplified by evaluating the geometric factors and concerned variations. DCS has already covered creating Datums in the CAD platforms - CATIA, NX and CREO, but what about verifying those Datums and optimizing them? The New DCS Community houses an extensive FAQ, with clients able to post questions to be answered by DCS technical experts and DCS Software partners and users. 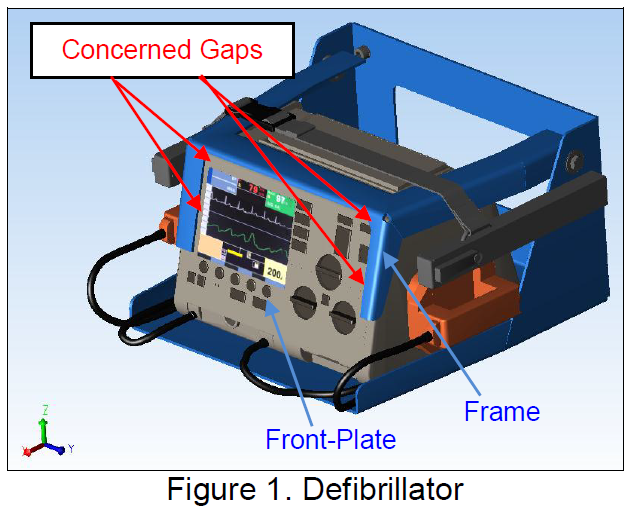 This piece is based on the work done by DCS Dimensional Control Systems in cooperation with Dr. Jianjun (Jan) Shi at the University of Michigan and Drs. Darek Ceglarek and Shiyu Zhou at the University of Wisconsin - Madison, with the support of a two million dollar grant from the Advanced Technology Program of the National Institute of Standards and Technology. 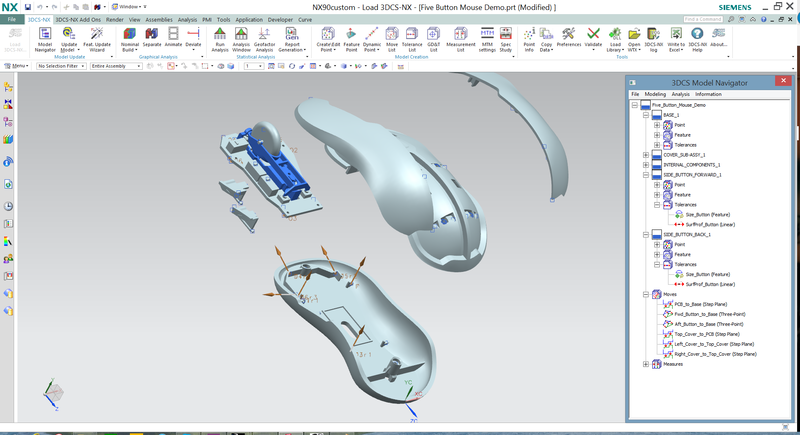 SOVA is a method of applying variation analysis as part of the design and manufacturing process to drive robust design in order to reduce costs in manufacturing. Developed in the late 90's and early 2000's and documented in the book "Stream of Variation Modeling and Analysis for Multistage Manufacturing Processes" (Jianjun Shi, 2006, CRC Press, ISBN 1420003909), it forms a basis for many of the programs DCS provides for customers and is similar to many process established by leading manufacturers in the automotive and aerospace industries. What are Some Methods of Variation Analysis? There are a number of different methods developed to both describe variation on models and drawings, as well as analyze and control the impact of that variation. In a typical assembly process, dimensional variation is affected by tolerances (including component and operationinduced tolerances) and operations. Tolerance Analysis is focused on tolerances and assumes operations are known. Dimensional Variation Analysis analyzes both tolerances and operations. For example, operation sequence or operation type is an analysis topic for Dimensional Variation Analysis. Now available on the DCS Community, the DE Focus article series highlights useful features and functions in 3DCS, as well as discussing strategy, dimensional management and GD&T. Where Is DCS Getting These Numbers? Descriptive statistics - calculations made directly from the sample data such as mean, minimum, maximum, standard deviation, percentage out-of-spec, confidence intervals, etc. 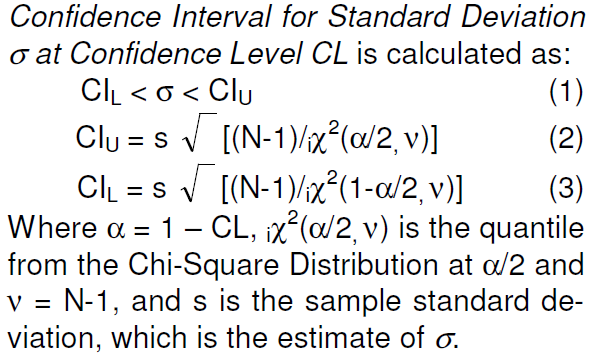 Inferential statistics – estimations based on a curve-fitting algorithm such as estimated low, estimated high, estimated percentage out-of-spec, etc. DCS is a quality software provider. This blog delivers tips on using DCS solutions, guides and information about manufacturing quality improvement, Industry 4.0, Tolerance Analysis and SPC processes. 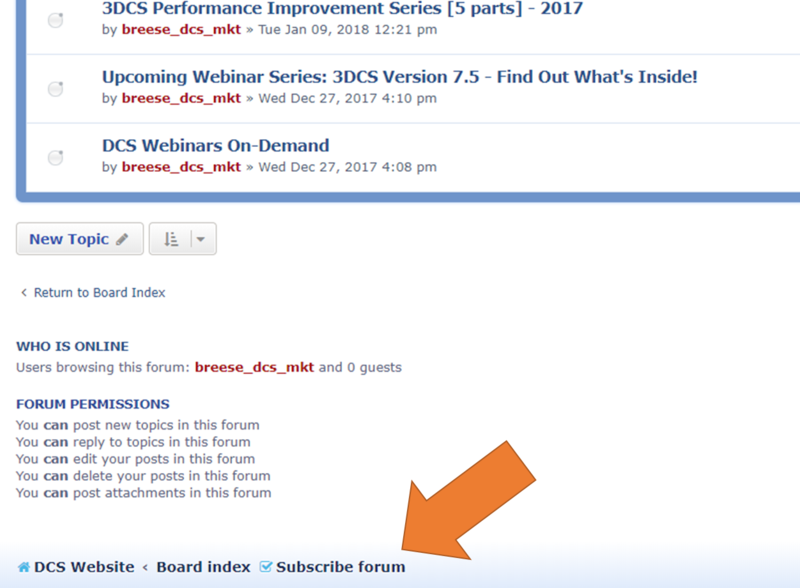 Sign up for the DCS Newsletter to get once a month updates on articles, events and webinars.